Students engage in a vibrant series of activities both inside and outside the classroom. From classroom discussions and debates to various after school activities, New Hope School seeks to challenge its students to develop their talents and skills in a number of different fields. We offer dance classes for both older and younger students once a week. Students learn basic and more advanced dance moves in various styles such as hip hop and classical. The dance class performs twice a year at the annual Winter Concert and Graduation Concert. Students may also join the school choir, the New Hope Singers Junior, which performs at the Clifton City Hall and senior citizens clubs each year. This past year our choir participated for the fourth time in the Young Voices concert along with 8,000 other students from schools throughout the NJ/NY/CT area. Interested students may also receive piano lessons for a fee and perform in a school recital each May. We offer a weekly afternoon martial arts class in Tong-il Moo Do, a unified martial arts that incorporates styles from various traditions, including karate, judo, tae kwon do, and kung fu. 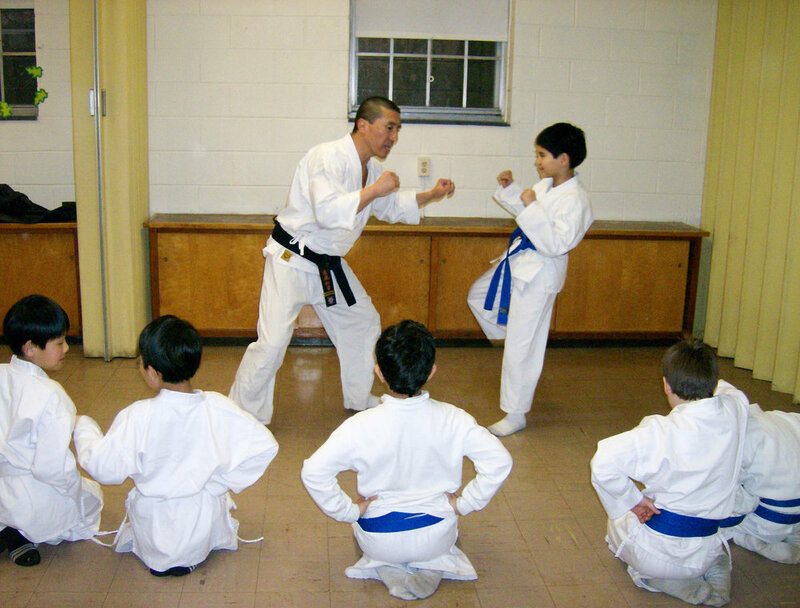 Students are instructed by a black belt grand master in self-defense techniques as well as in the internal aspects of the discipline, emphasizing self-control and mind-body unity. In the fall and spring, we offer special classes in science and technology once a week as part of the aftercare program. Here students are given opportunities to both learn and apply science and technology in interesting and innovative ways. Subjects are robotics, exploring outer space, brixology, game design, and apprenticing in various types of engineering, including chemical, electronic, industrial, aerospace, environmental, and mechanical. Classes are offered by Mad Science and Technology for Kids. This once a week club allows students to learn how reading can be fun as they develop their mechanical and comprehension reading skills. By reading age-appropriate stories, the children develop their imaginations, learn the fundamental elements of good storytelling, and are encouraged to write their own stories.